This week has been a week full of celebrations — from milestones to birthdays. We started the week off with Leap Year, celebrated a milestone on Wednesday when the World Health Organization officially removed India from the polio endemic list, and ended the week with the birthday celebration for the VP of Public Affairs, Aaron Sherinian. As the week wraps up, we can look back at our daily photos of the day and realize that all in all, it was a week worth leaping in excitement for! Follow us on Twitter, Pinterest and Instagram to see more of our #PhotosOfTheDay! 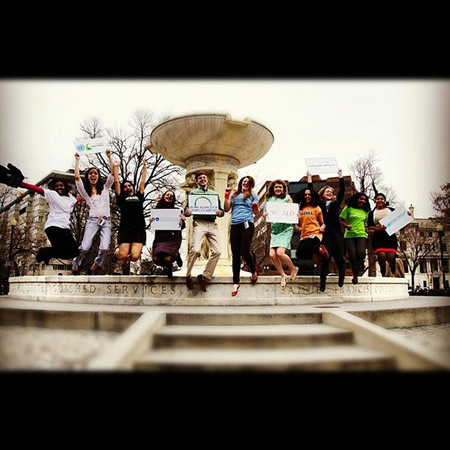 United Nations Foundation was leaping into action on leap day, February 29. In Nigeria, a community health worker marks a young girl as immunized against polio. 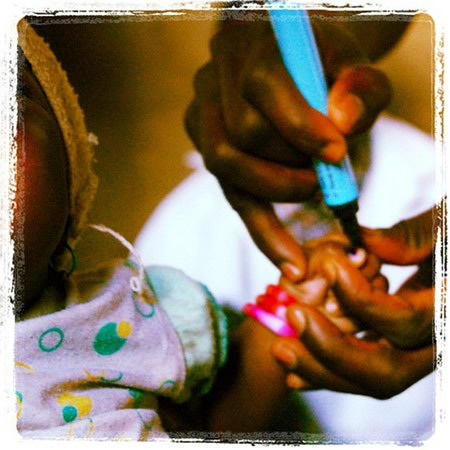 Nigeria is just one of three countries left on WHO’s polio-endemic list. 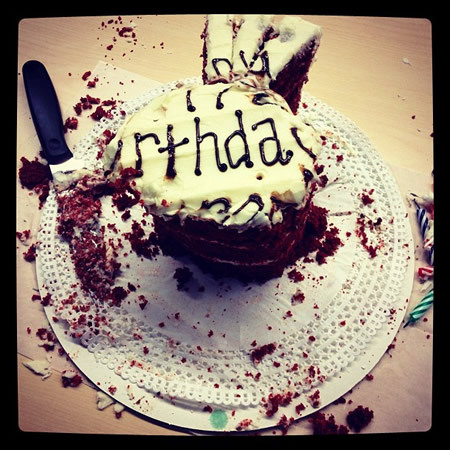 The UN Foundation family devoured a delicious cake as we celebrated the birthday of Aaron Sherinian.